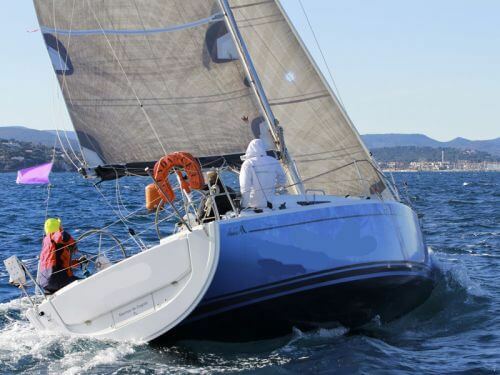 We'll help you find the right Yacht Charter in France! 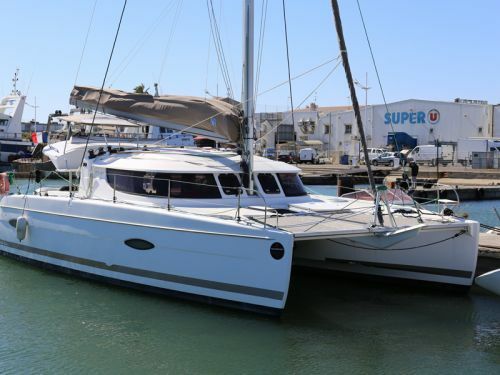 We have yachts and catamarans ready to sail from 2 bases in France! France. The land of the Oooh La La. You probably don’t immediately think of it as a sailing destination, but it’s the lustre of Monte Carlo, Monaco and Saint Tropez – sailing destinations, all – which have arguably made the French Riviera the jewel in the crown of French tourism. Landlubbing tourists come to spend time watching boats in the marinas, and to enjoy the nautical atmosphere. 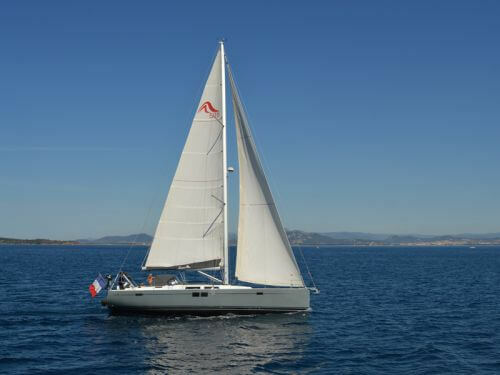 Being in the Mediterranean, the weather is fine, the winds are reliable, and the seas are crystal clear and calm, and the food is impeccable – which makes exploring the south of France a perfect destination for a sailor. And there is plenty to explore – from fine beaches and secluded bays, historic and ancient monuments, mountainous and unspoilt Corsica, right through to champagne bars, beach parties, and partying with beautiful people well into the night. The French riviera (Our base in Saint Tropez) is an area that’s as famous for its fine beaches and sunshine as it is for decadence and luxury and the finer things in life, and it’s an area which has become beloved of the rich and famous - with many yachts and superyachts that never even leave the marina. But it’s not as expensive as you might think – marina fees in Saint Tropez for a 12m yacht in August can be as low as €77 a night (which is only slightly more than for the same night in Croatia). And from here you can explore up and down the coastline to Italy or Spain. 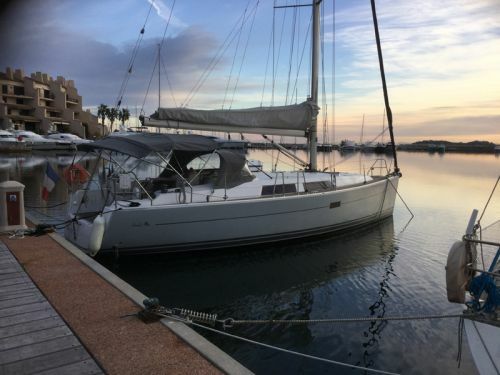 If you’re looking for a new sailing experience in the Mediterranean, and want somewhere vibrant and classy, then France is a beautiful place to sail, and the perfect place to relax. 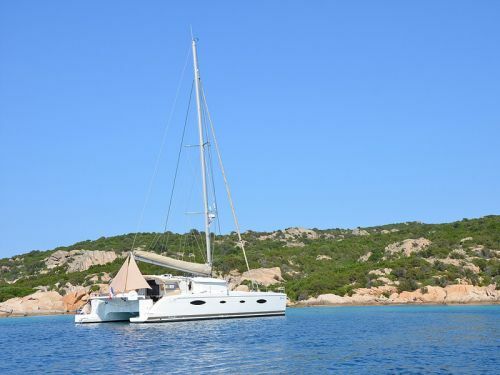 Use our search function (on the left-hand side of this page) to find your charter yachts or catamarans available in France, and filter the results to find your ideal boat. We have LIVE, real-time availability on all of our yachts and catamarans, and you can book one in a matter of clicks and with an industry-leading 30% deposit.